The first issue of the News Alert on Green Public Procurement (GPP) for 2019 includes the launchment of the GPP-Furniture e-learning course on the design and manufacture of green furniture. The GPP News Alert brings news, good practice and stakeholder insights on Green Public Procurement around Europe, and it is edited by the European Commission. Interesting lectures regarding the green public procurement procedures will be presented to the audience. Moreover, details on the GPP Furniture on line training course will be revealed to the attendees. The EU GPP criteria for paints, varnishes and road markings, published in January 2018, are now available in 23 languages. They cover both the purchase of products and of works in this area. The use of the draft criteria has the potential to considerably reduce environmental impacts from these products and their costs. 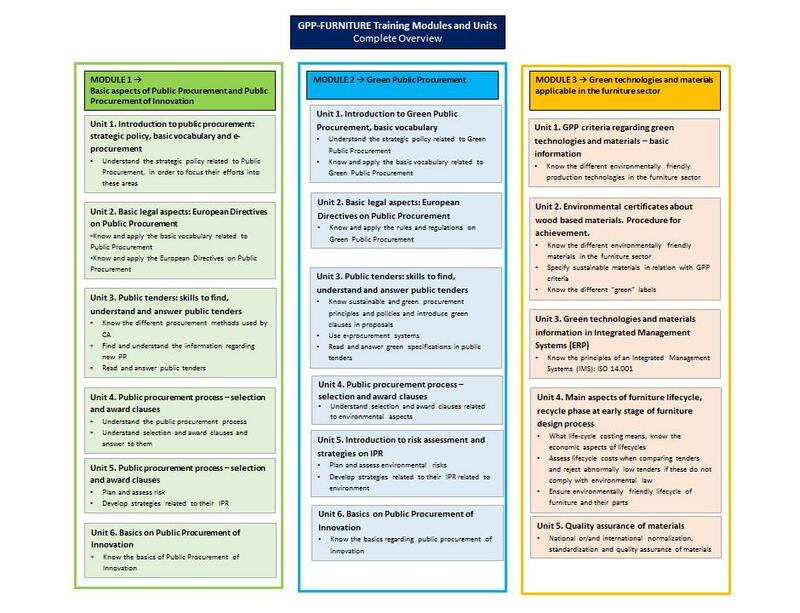 Some of the most likely impacts of the application of the GPP criteria are expected to foster circular economy aspects and are the following: minimise the impact of production by addressing specific ingredients and dosage; reduce the hazardous properties of the overall formulation; promote durable paints and road markings; incentivise minimisation of product wastage, including reuse and recycling. The fifth consortium meeting of “GPP Furniture” project, co-funded by the Erasmus+ programme, was held on 10-11.07.2018 in Zaragoza, Spain. 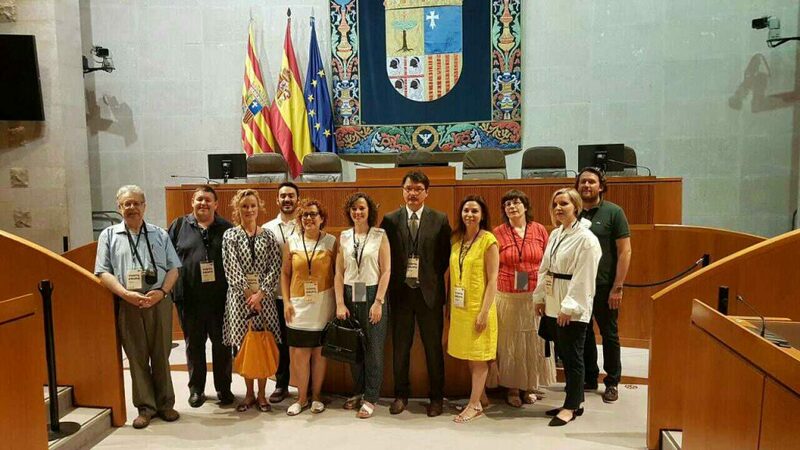 The host of the meeting was the Law School of the University of Zaragoza. The aim of the project is to design and develop e-learning training course in order to fill in the gaps in the skills of the managers and professionals from the furniture industry and habitat sectors regarding the Green Public Procurement. With duration of 50 hours, GPP-Furniture training course is divided into three interrelated modules. The first one will be an introduction to the public procurement process. The second one focuses on GPP. And finally, the third module represents the existing tools and technologies that allow meeting the environmental requirements in the furniture sector. Each module is developed on the basis of innovative methodology and consists of different videos, training materials, practical exercises and additional materials to go into depth on different topics of potential interest. Planning of the forthcoming work: finalization of the training materials preparation, recording of videos in/off voice and cartoon videos, translation in national languages, subtitles, etc. Planning of the pilot tests (October 2018), definition of numbers of professionals to be involved. The platform with all modules and training materials in different languages will be available for use to the professionals of the furniture sector in November 2018. The last project meeting will be organized next September/October of this year in Poznan, Poland, hosted by PULS. The EU green procurement project GPP Furniture has been included in the Public Procurement Forum – online hub for public authorities, procurers, policy makers, researchers and other stakeholders working in the mentioned field. The Public Procurement Forum – the official platform of the Commission – is managed by the European Secretariat of Local Government for Sustainability, as part of the project of the Acquisition of Financial Innovation Platform by the General Directorate of Enterprise and Industry of the European Commission. The Platform is a joint initiative by the European Commission and the European Economic and Social Committee. The best practices included there are selected on the basis of their relevance to the circular economy, completeness and clarity of information, practical character of expected results, awareness-raising and educational components. 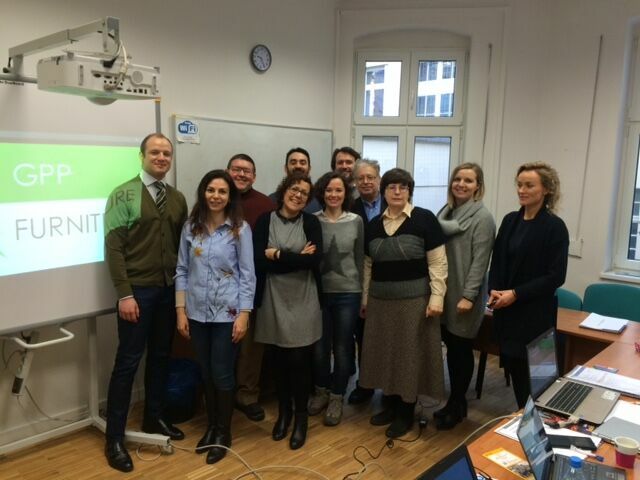 The fourth consortium meeting of the partners of “GPP Furniture” Erasmus+ Project was held on 01-02.02.2018 in Poznan, Poland. The host of the meeting was GLOBALNET. Methodological aspects of the training course materials, main conclusions from the report. Discussion on content topics of the on line training modules. 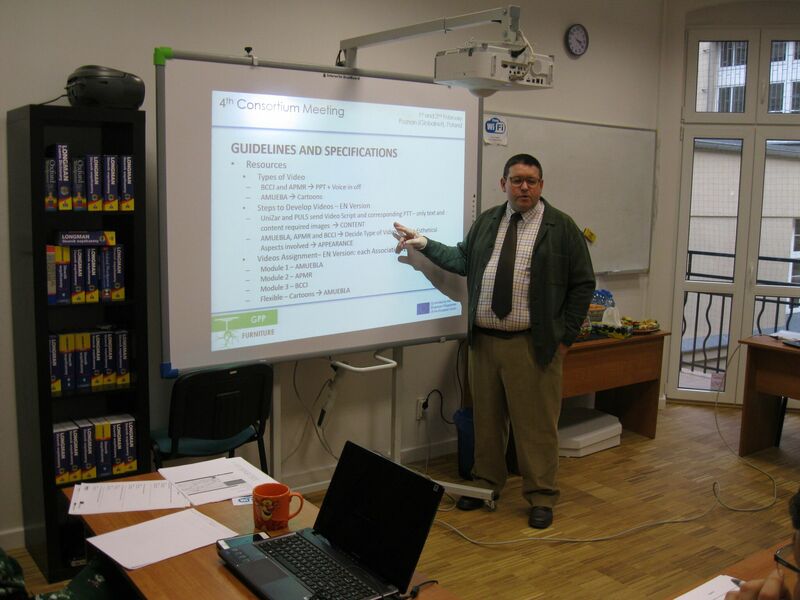 Presentation of the training modules by UNIZAR and PULS. Presentation of the on line learning platform losglobos.eu by GLOBALNET. Workshop on how to work and upload materials in the platform, practical training for all partners. Planning of the next project activities and next consortium meeting. Administrative and financial issues, reporting. 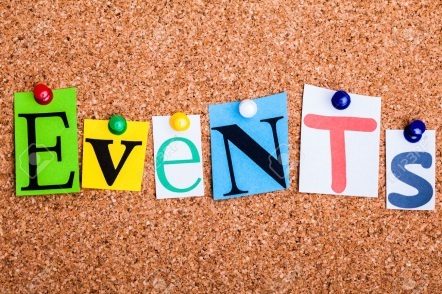 Dissemination materials: preparation of the next newsletter, accumulation of inputs by all partners regarding the dissemination activities implemented in the past 6 months. First training materials were presented during the meeting. The rest of the training content of the online course will be developed in the following months. The course will be available for testing at the end of October this year. The next consortium meeting will be organized at the beginning of July in Zaragoza, Spain and will be hosted by the University of Zaragoza. 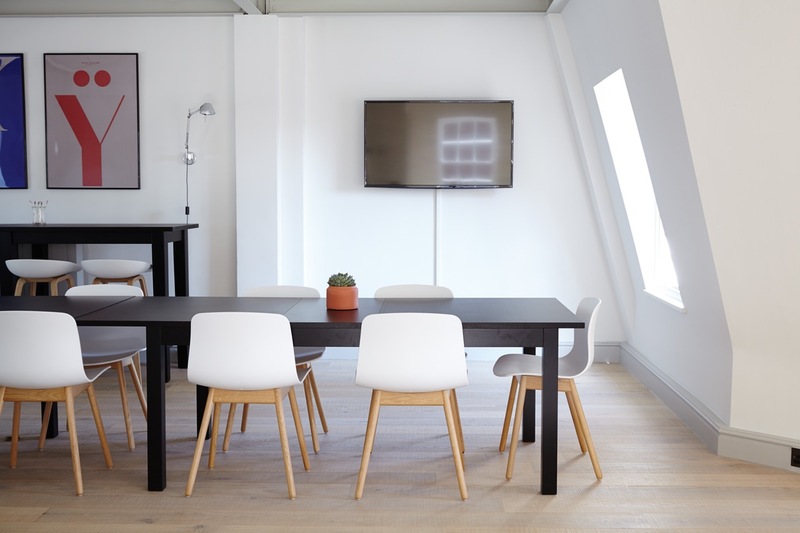 New Criteria for green furniture procurement is published. The third consortium meeting of the partners of “GPP Furniture” Erasmus+ Project was held on 02-03.11.2017 in Sofia, Bulgaria. The host of the meeting was Bulgarian Chamber of Commerce and Industry. Development of the different training modules: Methodological aspects and Content topics (IO3). Distribution of the work between partners on the training materials for the training modules of the course. Development of the online training platform, functions and main characteristics. Deadlines for tasks and activities for implementation. 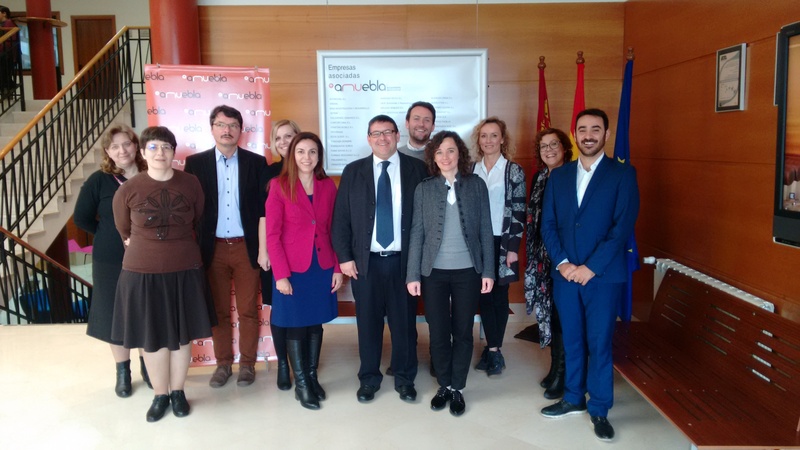 The next consortium meeting will be organized at the beginning of February in Zaragoza, Spain and will be hosted by the University of Zaragoza. 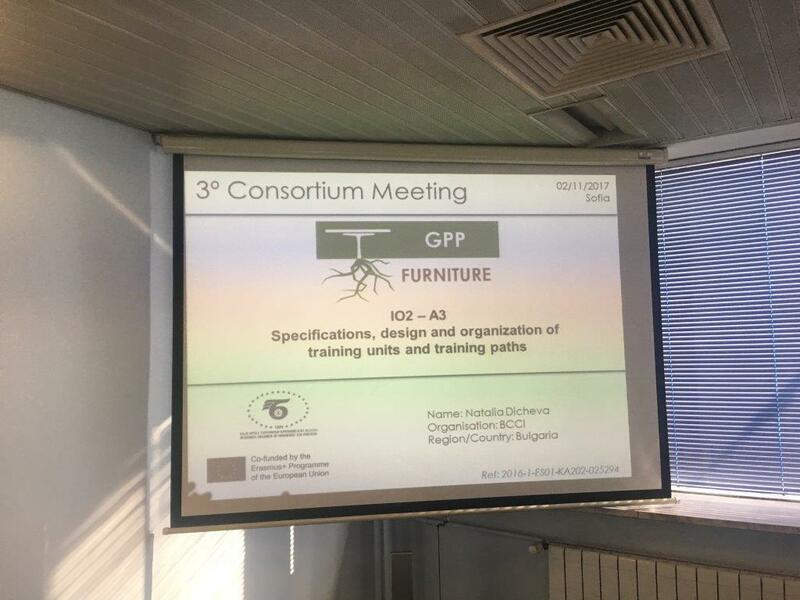 We are happy to announce that the GPP-Furniture consortium finalised its work on the structure of the training modules and units of the on-line course for Green Public Procurement in furniture sector. The main objective of the training is to fill in the existing gaps in the skills of the professionals from furniture sector regarding Green Public Procurement procedures. 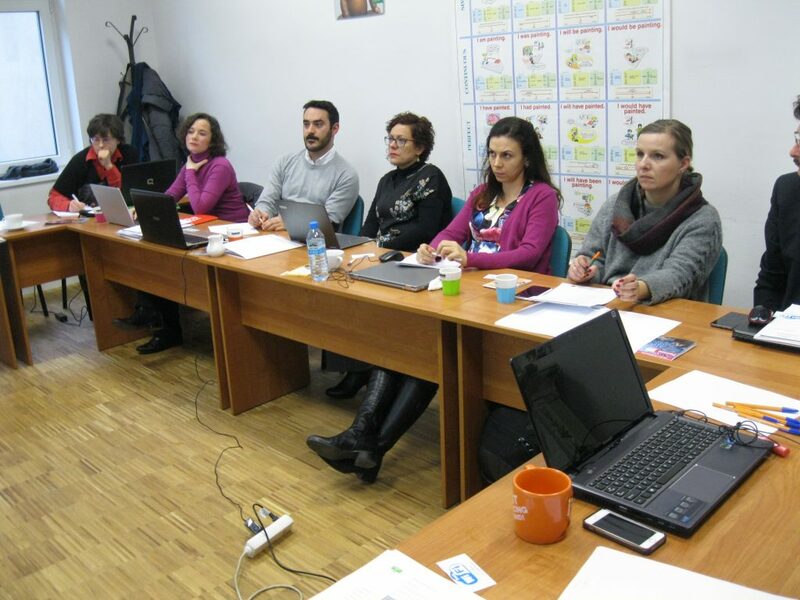 All partners participated actively in the definition of specifications of each training unit including duration, content depending on different training paths, weight of the learning units as a stage of preparation of the modules for future acquisition of ECVET credit points. The second consortium meeting of the partners of “GPP Furniture” Erasmus+ Project was held on 07-08.06.2017 in Bucharest, Romania. 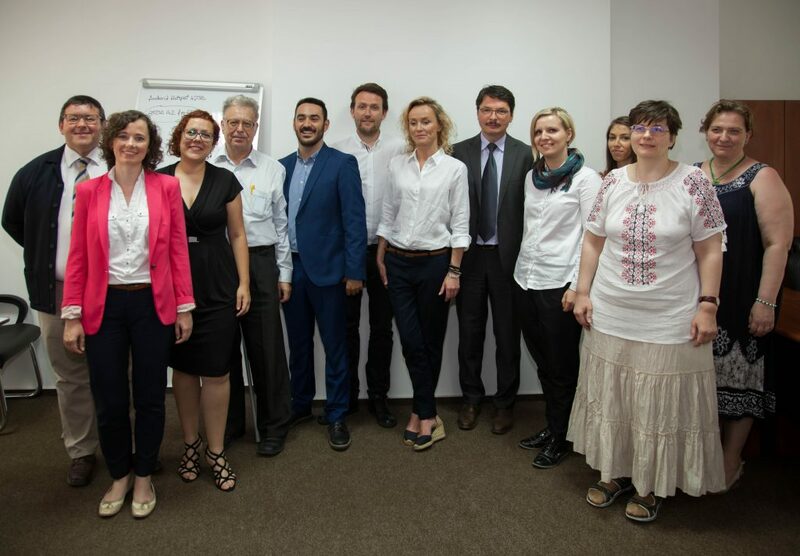 The meeting was organized by Asociatia Producatorilor de Mobila din Romania (APMR) and was attended by representatives of the six partners’ organizations from Poland, Romania, Bulgaria and Spain. The responsible partners presented the results of the report on the furniture and woodworking industry, the dissemination and quality assurance activities. 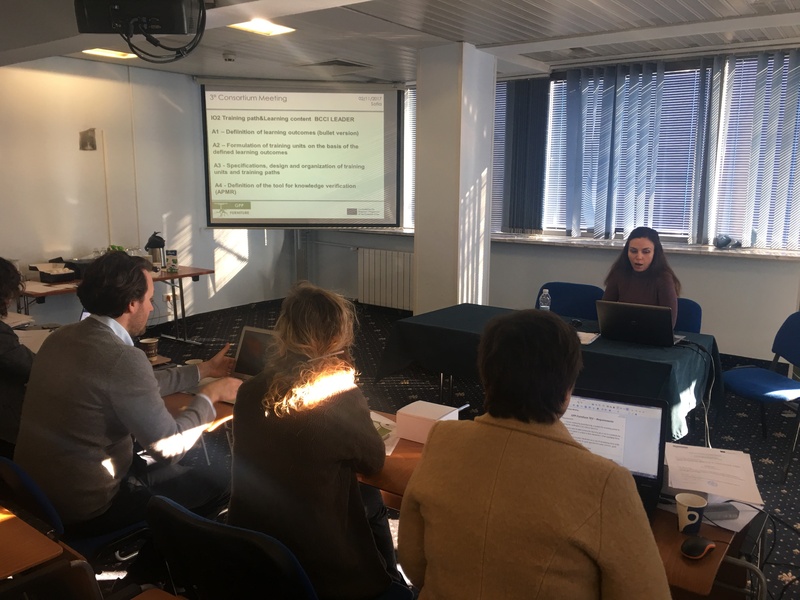 The participants in the meeting discussed the main training modules that will be included in the e-learning training course: Basic aspects of Public Procurement and Green Public Procurement, Green technologies and materials applicable in the furniture sector, strategies for furniture SMEs. Administrative and financial issues and deadlines were determined by the Project Coordinator. At the end of the meeting the partners planned the third consortium meeting to be held in Sofia, Bulgaria. On April 2016 the European Commission published a fully revised version of Buying Green! – A Handbook on green public procurement. The Handbook is the European Commission’s main guidance document to help public authorities buy goods and services with a lower environmental impact. It is also a useful reference for policy makers and companies responding to green tenders. The proposed actions will contribute to „closing the loop” of product lifecycles through greater recycling and re-use, and bring benefits for both the environment and the economy. In 2015 Wageningen joined the Dutch Green Deal initiative and committed to implement 100% circular procurement in its municipal purchases. Furthermore, the municipality adopted its new Public Procurement policy, which incorporates a detailed procurement manual and seeks to further improve the overall performance of all procurement procedures. For the refurbishment works of the new City hall, the municipality decided to implement a circular procurement concept for their new furniture, seeking products that would deliver a healthy working environment while being truly 100% recyclable. In order to gain understanding of what the market was able to deliver, the municipality conducted several pre-procurement market consultation activities in January 2016. After evaluating the feedback from the market, the municipality decided to split the products in categories and to launch seven different calls for tenders. The contracts were awarded in June 2016 to three different suppliers. 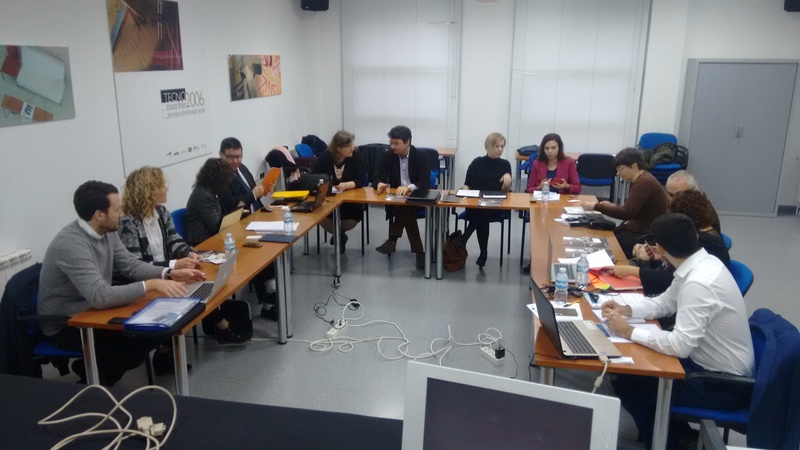 The kick off meeting of the partners of “GPP Furniture” Erasmus+ Project was held on 23-24.11.2016 in Yecla, Spain. The meeting was organized by AMUEBLA (Asociacion empresarial de fabricantes de muebles y afines de la region de Murcia). 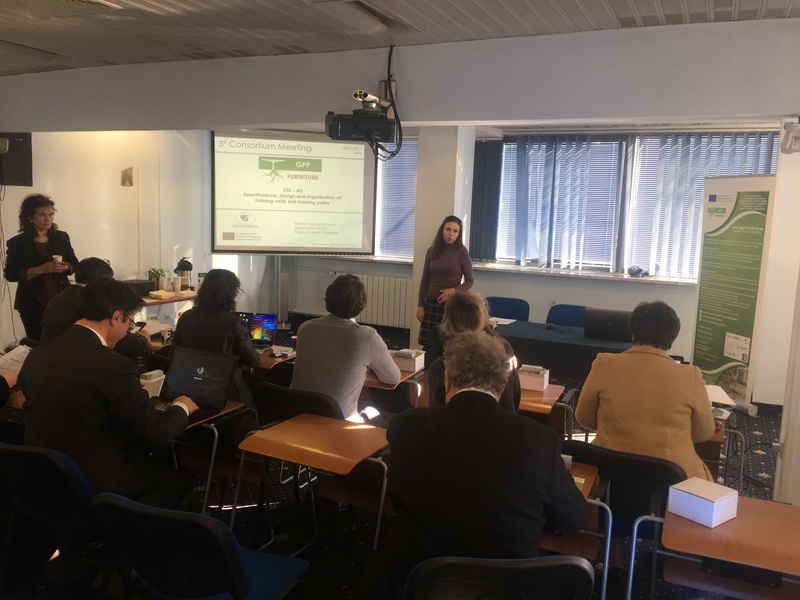 There were representatives of all partners’ organizations: UNIZAR (Universidad de Zaragoza), APMR (Asociatia Producatorilor de Mobila din Romania), BCCI (Bulgarian Chamber of Commerce and Industry), PULS (University of life sciences in Poznan), GLOBALNET (Globalnet sp. z o.o.). Each participant presented its organisation and its role in the project. The project activities, objectives and the responsibilities of each organisation were discussed during the kick-off meeting. The leaders of the relevant Intellectual Outputs presented the activities and the expected results. Specific tasks and deadlines were determined by the Project Coordinator. At the end of the meeting the partners planned the upcoming activities for the next months. An action plan was prepared.